It will be a beautiful day in the neighborhood as WSRE hosts the second annual Be My Neighbor Day—a FREE family event spotlighting the neighborly values of Mister Rogers—on Saturday, April 27 from 10am–2pm. 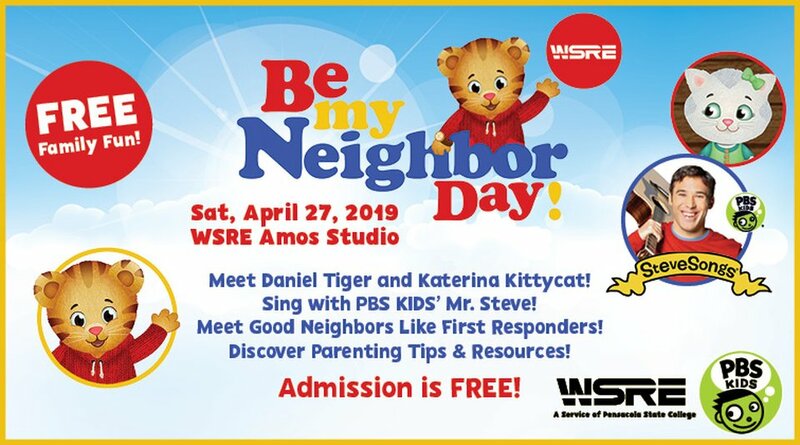 Daniel Tiger and Katerina Kittycat will be at the WSRE studios at Pensacola State College to greet young fans; PBS KIDS co-host Mr. Steve will perform in the WSRE Jean & Paul Amos Performance Studio; and community organizations will be on hand with children’s activity booths and useful information for parents. 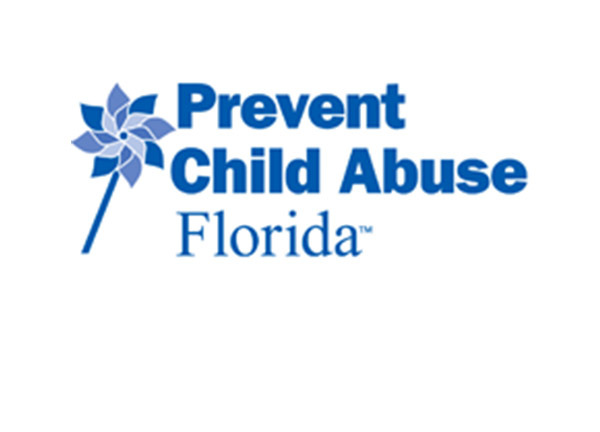 The event is located at the WSRE Jean & Paul Amos Studio entrance on the campus of Pensacola State College. Campus parking is open to event guests. Amos Studio doors open at 9:30am. Mr. Steve performs at 10am, 11:30am and 1pm. Please be seated 10 minutes before the show. The performance lasts about 30 minutes. Daniel Tiger and Katerina Kittycat will greet fans on the stage following each Mr. Steve show. Please understand that the costumed characters require breaks and will also be leaving the stage about 10 minutes before the next Mr. Steve show. Stroller parking is available outside. No strollers inside please. Belly to Cradle will be providing two baby changing and nursing stations—one outdoors and another in the Amos Studio lobby upstairs. There are more than 50 activities indoors and outside, so come early and enjoy them all! Daniel Tiger’s Neighborhood is an animated program for preschoolers ages 2 to 4 which builds on the pioneering PBS series, Mister Rogers’ Neighborhood, and tells engaging stories about the life of a preschooler using musical strategies grounded in Fred Rogers’ landmark social-emotional curriculum. Through imagination, creativity and music, Daniel and his friends learn the key social skills necessary for school and life. Mr. Steve (Steve Roslonek) performs original interactive songs that reinforce the curriculum themes of shows like Curious George, Clifford the Big Red Dog, Super Why and Peg + Cat. He appears on air between PBS KIDS programs, performs across the country, has won numerous awards and says he makes music for kids and parents to enjoy and writes songs to add value to a child’s life.